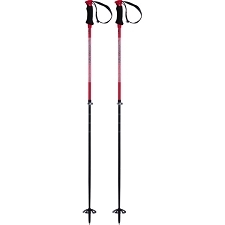 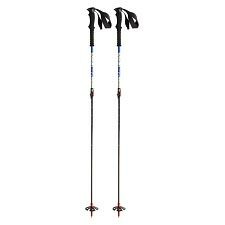 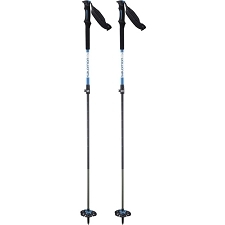 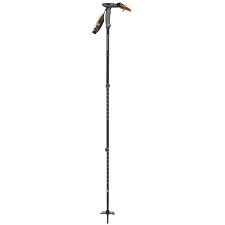 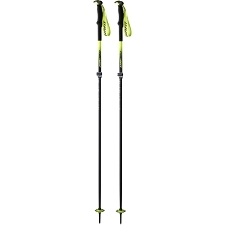 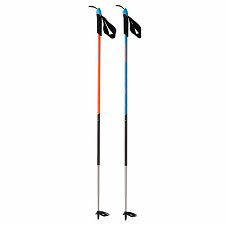 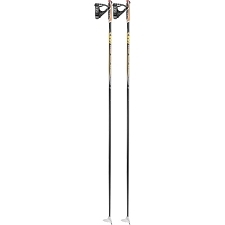 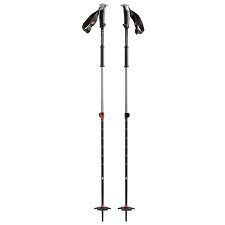 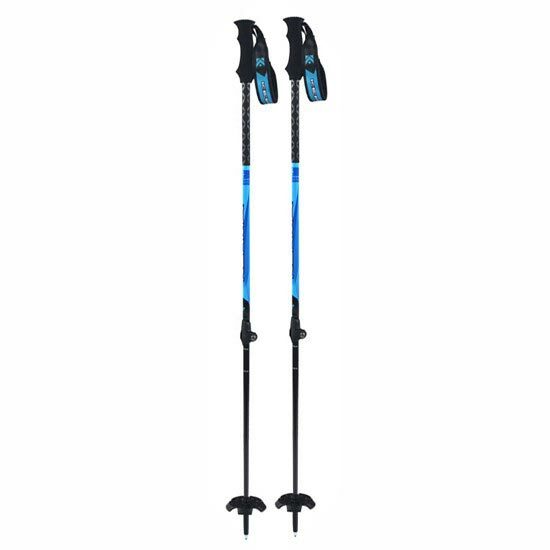 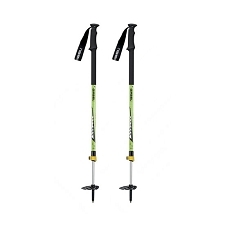 2-section poles for ski touring.Designed for ski touring and freeride, their telescopic design allows an adjustable length for maximum comfort and performance, both on the ascent and descent. 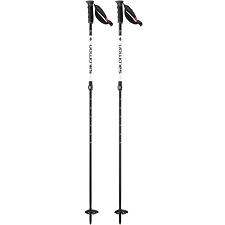 Tube contains 75% carbon for maximum lightweight and zicral aluminium construction. 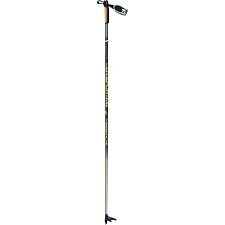 Telescopic 2-section pole. 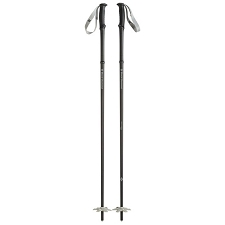 16 & 14mm diameter.